Grass green grass, sky blue sky, . . .
Burnham’s poem quite naturally recalled to my foggy mind the Michael Langenstein image that I’ve placed at the top of this posting, which is included in Diamonds are Forever. Unfortunately, my Forever Flu has kept me from stringing together sentences here at f/k/a for an entire week now, and continues to make it rather difficult to bring my thoughts together in a coherent whole. Those hands by Michelangelo have me concerned more about spreading germs than passing on traditions, while my hacking cough has me thinking of mortality, eternity and limbic limbo, rather than normal promises of spring. 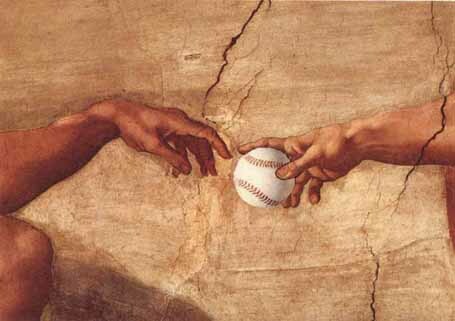 So, I’m gonna tell you a little bit more at the book, show a couple additional images linking religion and baseball, and share some spirited baseball haiku (for more check our links here, and our baseball haiku page). 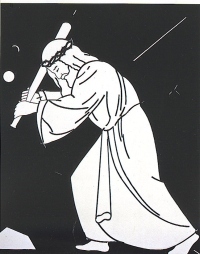 Then, it will be time for me (who has yet to watch his first at bat this year) to get horizontal and maybe pray this coughing stops before the All-Star Game. The book was put together along with a major traveling museum exhibition, in a display The display that included “116 works of art – paintings, sculptures, photographs and lithographs – as well as quotations from 55 writers.” The New York Times covered its appearance at the New York State Museum in Albany (September 1987), and at New York Public Library (Feb. 1990). 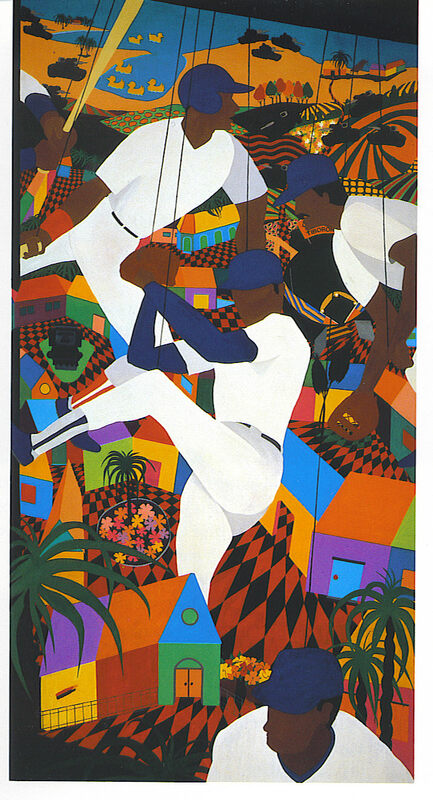 If prayers work better than dollars, maybe this guy — an untitled acrylic by Steve Gianakos, reproduced in ‘Diamonds Are Forever, at 150 — could help the big-spending, winless Detroit Tigers. Lucky for us, lifelong Tiger fan Ed Markowski keeps producing winners even when the Tigers are in a slump. p.s. 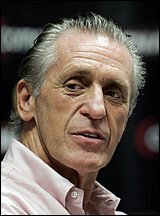 Speaking of sports immortality, congratulations to Schenectady native, Pat Riley, who was voted into the National Basketball Association Hall of Fame yesterday.. (see Schenectady Daily Gazette, April 8, 2008; also, editorial) Of course, the way things work around here, Riley would have retired by now as a county judge or been ensconced as mayor in City Hall, had he decided to move back to his hometown when his basketball playing days were done. He clearly chose the better path.